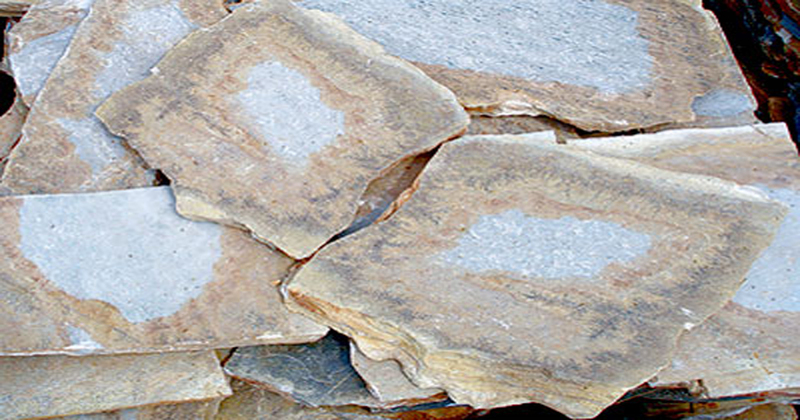 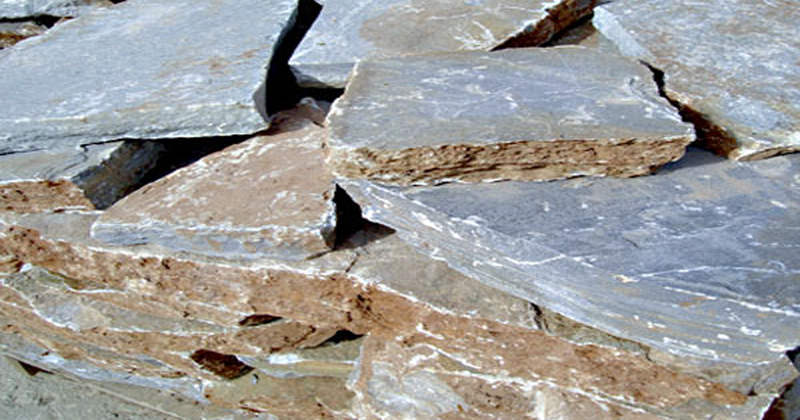 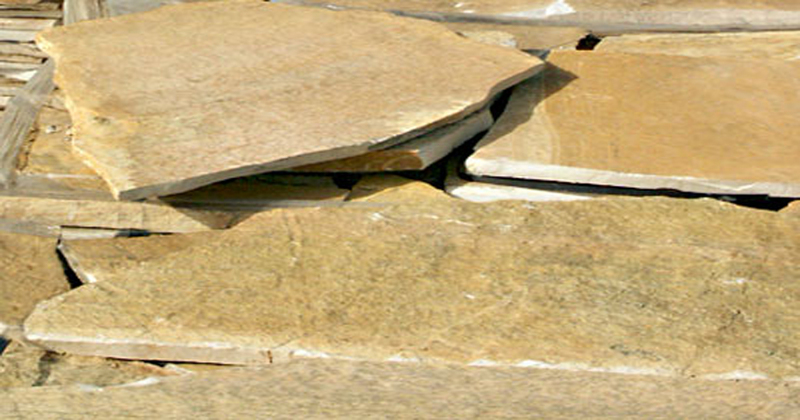 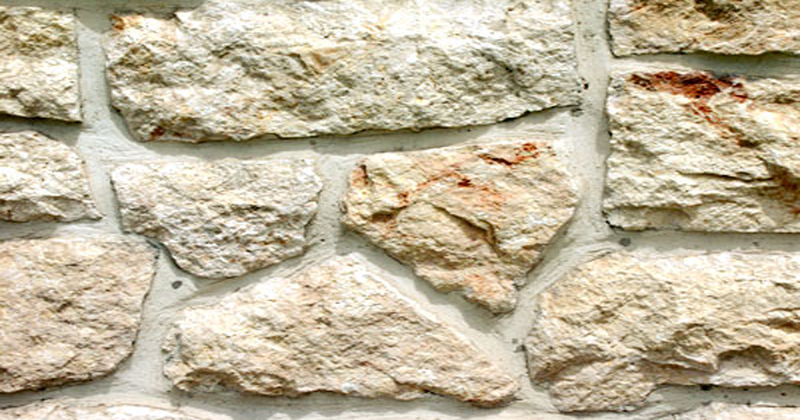 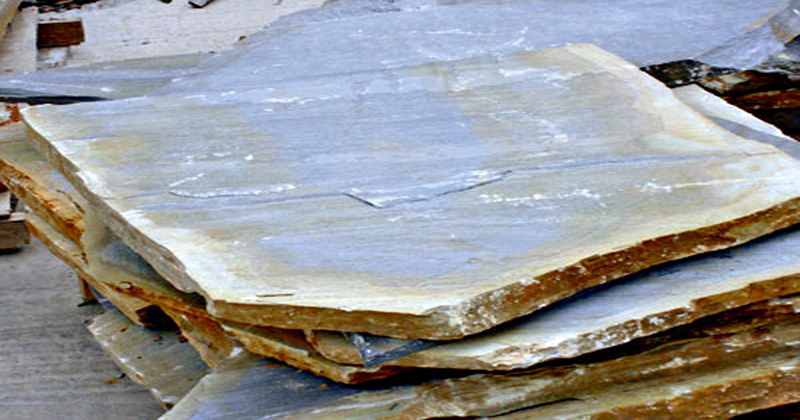 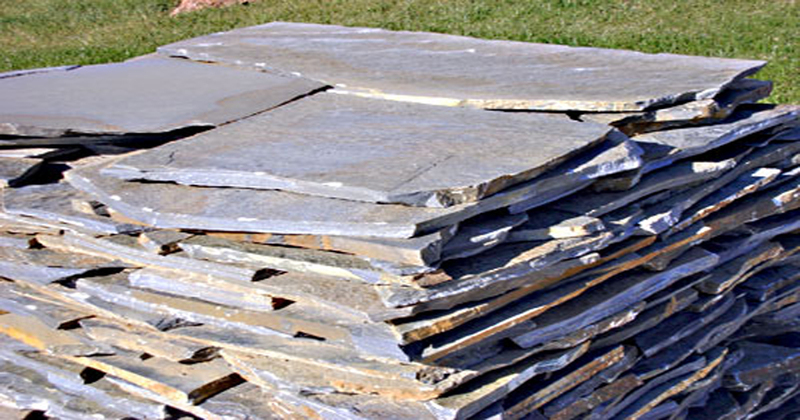 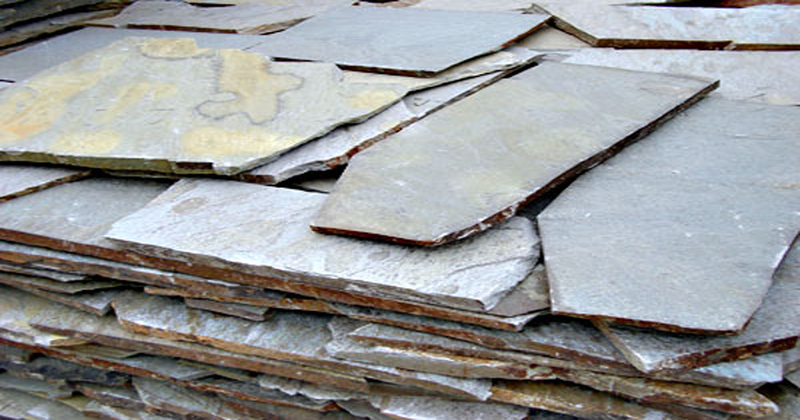 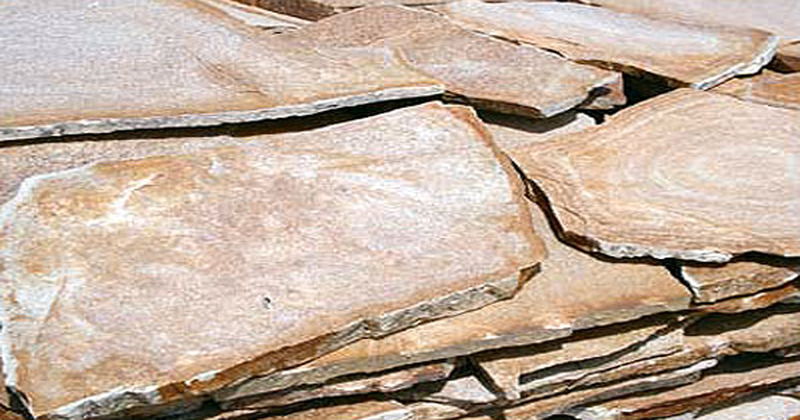 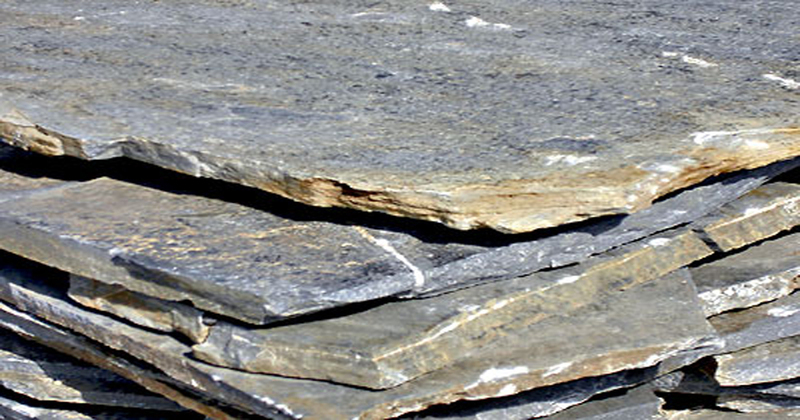 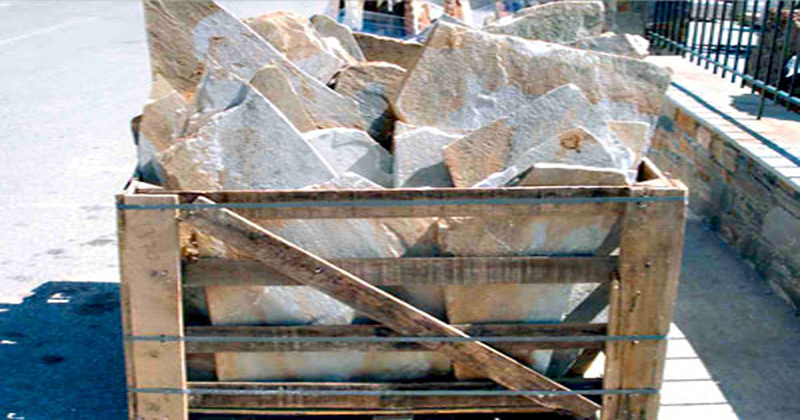 They polygonal schist-stones are offered in natural sizes and can be used in linings, as well as floor and pavement coverings. 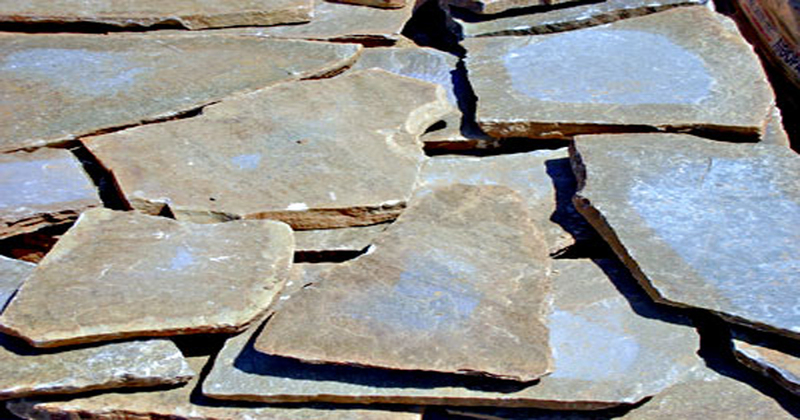 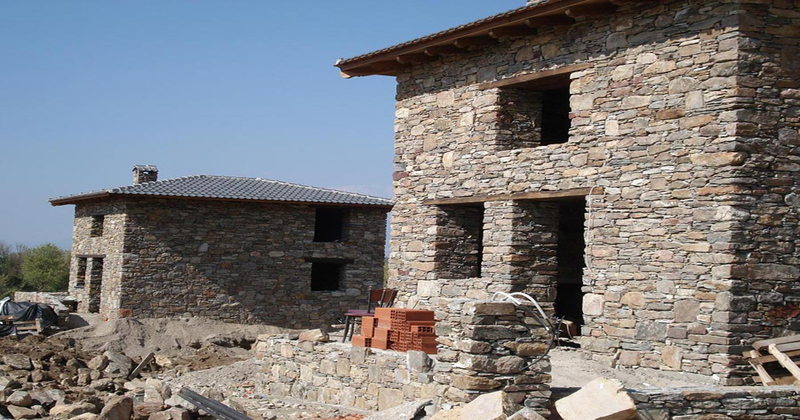 The polygonals are placed according to the wear and tear they are likely to be subjected to. 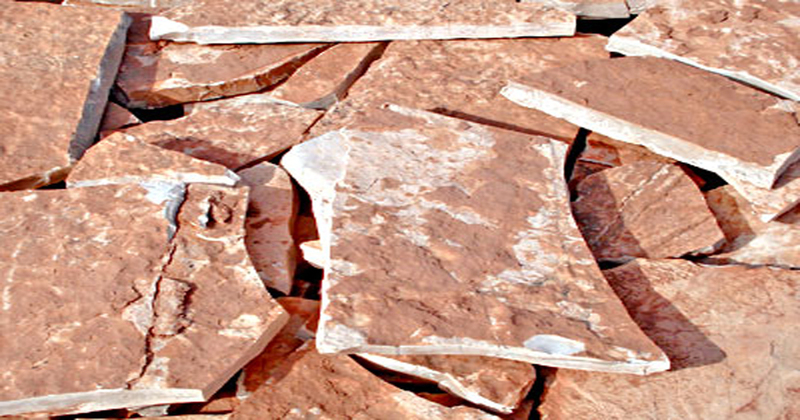 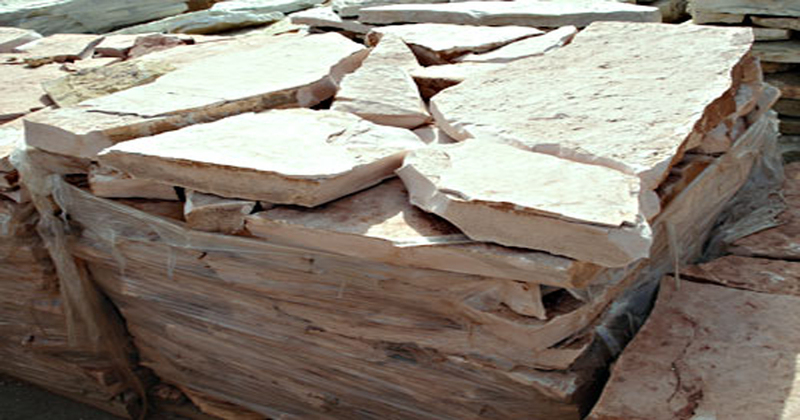 What is important to consider is the morphology of the soil, the type of structure and the thickness of the product. 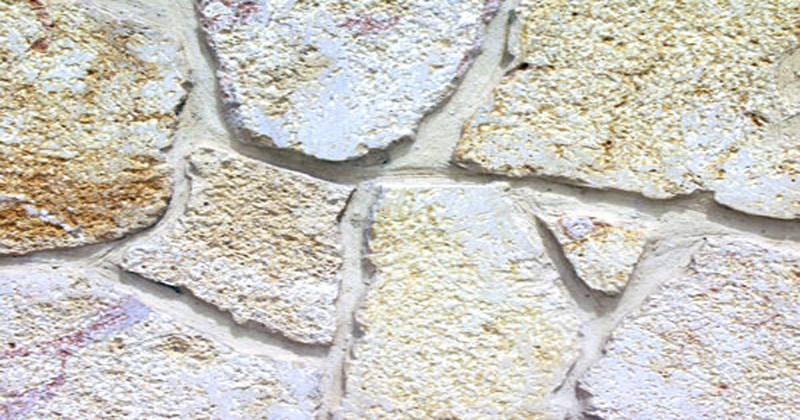 The grouting is done with plaster, grout, cement and sand, sand or also gravel.